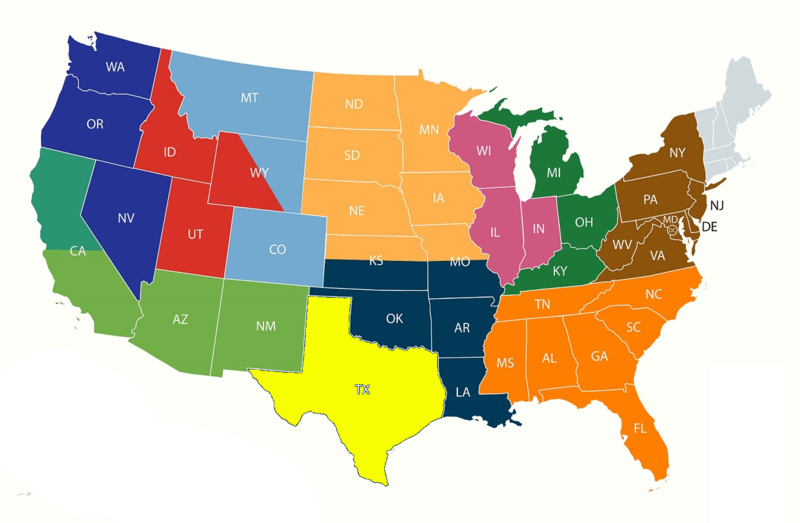 Kubicek has a dealer network across the US. Please call anyone of them with any questions. Or feel free to contact the US General Sales Manager Mike Bauwens. There are many repair stations approved to work on a Kubicek balloons in the US. In case your repair station does not have the Kubicek approval, your dealer will assist your repair station in getting approved. It is a very simple process. Use our service hot-line in case of any question. With each newly purchased Kubicek balloon you get sufficient quantity of fabric of all colors (including Nomex) of your balloon. In the event that some fabric or other parts are missing, most spare parts are stocked in US for quick delivery. Just contact Jim Marshall at 707 287 6778. Kubicek prices are very reasonable compared to other manufacturers. Ask your local dealer for more details on current pricing for major components. Kubicek dealers will arrange matching of a new Kubicek envelope with your current bottom-end by Supplemental Type Certificate. Most balloons are shipped by airfreight to the US. The average delivery time is about 8 days. Costs are reasonable. When coupled with Kubicek’s unbeatable price point, the shipping costs are not significant. 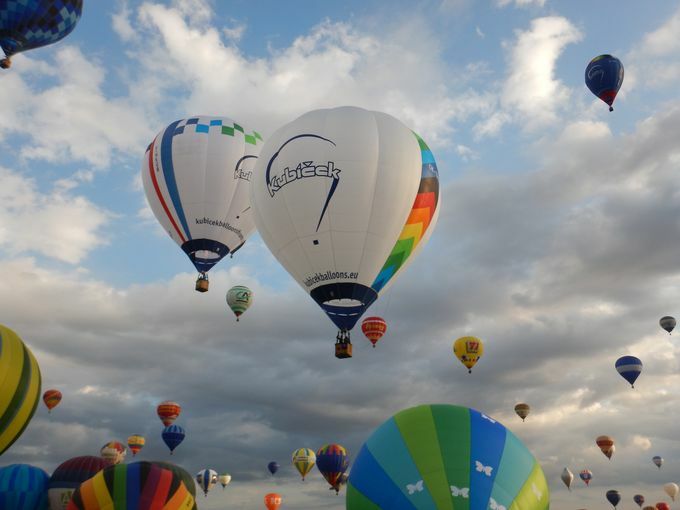 Import fees are also nominal as there is no duty required for hot air balloon imports. Kubicek can deliver the balloon directly to the client. The average delivery time is less than 10 weeks. Kubicek doesn’t make unrealistic promises about delivery times. What is promised is always kept!